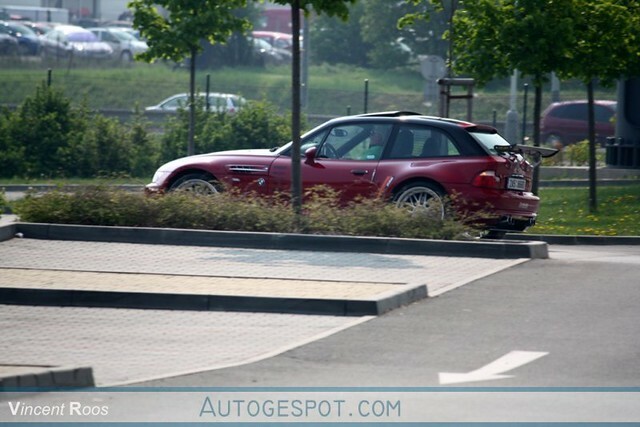 This M Coupe was spotted by Venom1000 of Autogespot.com in the Czech Republic. 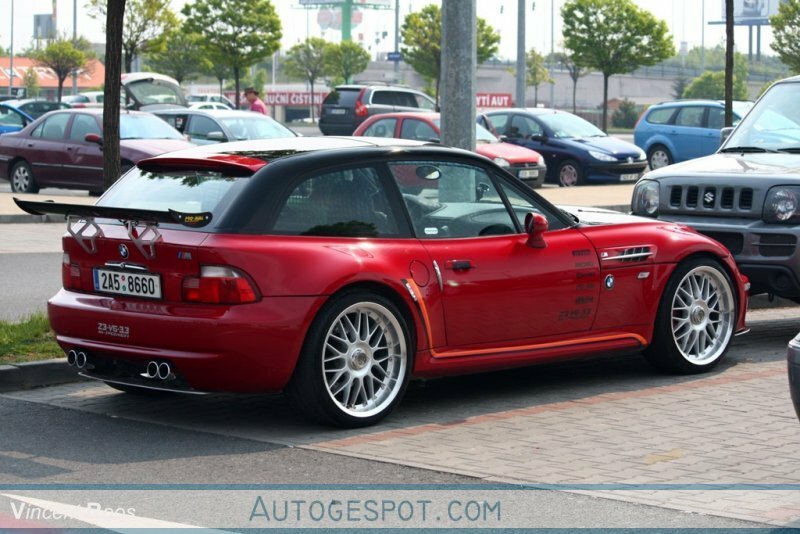 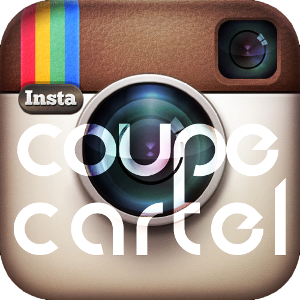 The significantly modded Coupe has a number of exterior changes, that I hope are backed up by performance improvements. 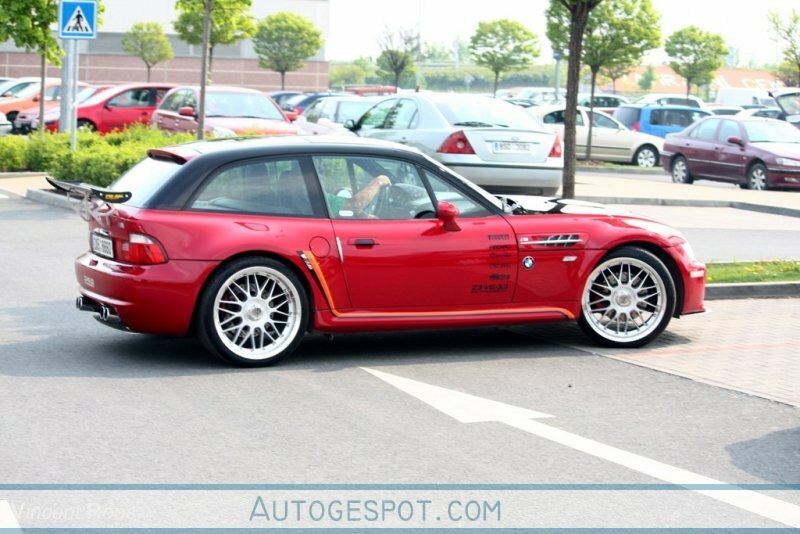 Czech people are really totaly stupid.. Make a hash of so nice car and fucked it with some “tunning”..In czech republic we are saying they “tuzzing” their cars..But on the another hand, that guy dont drive with that z3 so much (i am from same city and i never saw it in here..)..